ACCESSORIES :: Air Pumps & Parts :: Electric Pump Adaptors :: Air Pump Valve Adaptor - SATURN Inflatable Boats, Kayaks, Rafts! Lowest Prices in Canada! 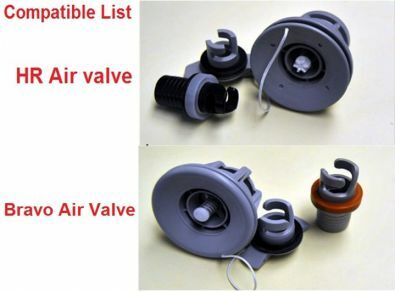 Spare valve adaptors for hand and electric pumps. 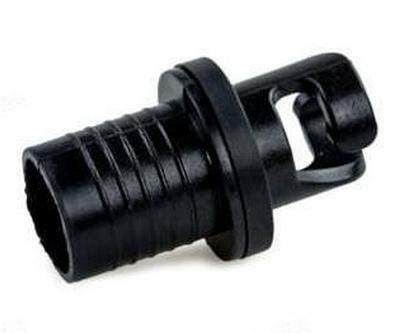 We have Deluxe Universal and Naru original valve adaptors. 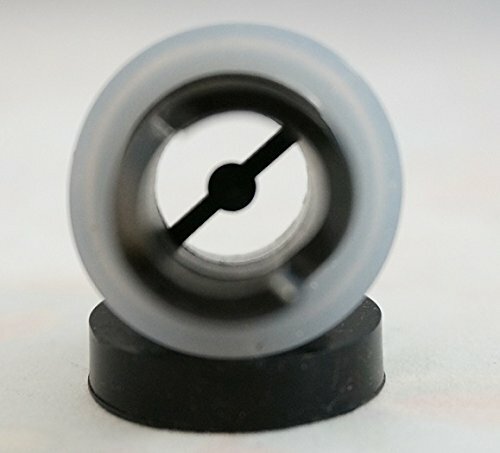 Please select model above before checking out. Picture 4 is Naru original valve adaptor. 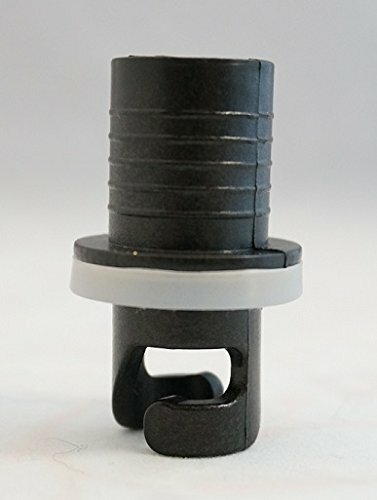 We are offering Deluxe Adaptor for high-pressure electric pumps. 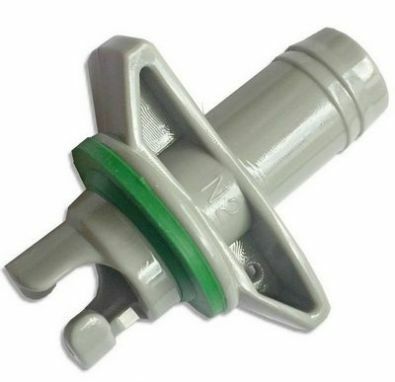 It has a large air through output and designed specifically to be used with high-pressure electric pumps. Deluxe Adaptor allows hand-free inflation of any type of inflatable in a matter of minutes without need to use hand pump. 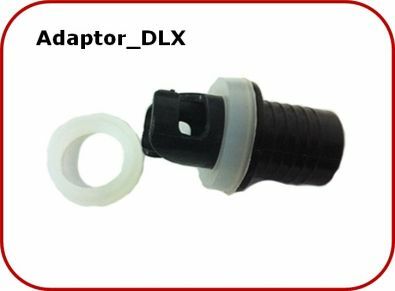 If you have electric high-pressure inflator, we are highly recommend to use this Deluxe Adaptor as an alternative to generic adaptors that come with our high-pressure pumps. 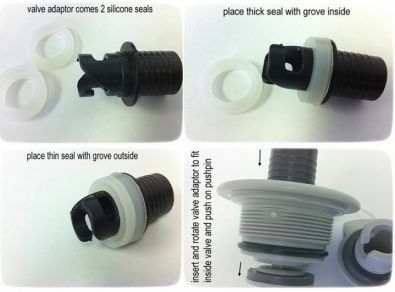 Email us one page story about your Saturn inflatable boat, raft or kayak, and receive FREE valve adaptor. Story has to be around 700 words long, must be interesting to others, or funny, or some kind of tip/advice, or simply your personal review of Saturn you have. We reserve right to publish your story with or without minor modifications. Click here for example of good story.